Rich and fudgy chocolate cake with hazel nut bits. A perfect dessert for the Holidays. 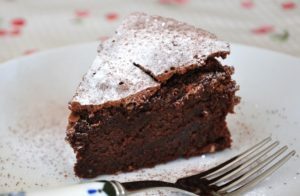 Here is an easy dessert recipe for Hazelnut Chocolate Cake. Preheat the oven to 375 degrees F. Prepare a 9x3 in springform pan by lightly greasing it with softened butter. Add the cocoa powder to the pan and tap the sides to coat the bottom and sides evenly. 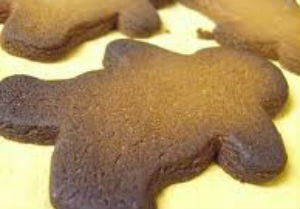 Discard any excess cocoa powder. Place the hazelnuts on a baking sheet and toast in the oven on the center rack until just fragrant, about 8 to 10 minutes. Transfer immediately to a kitchen towel to stop them from cooking. Use the towel to rub off the skins. Set aside to cool. Melt the chocolate in a double boiler over medium heat, stirring gently until smooth and free from lumps. Remove from the heat when melted. Using a knife or food processor, chop the hazelnuts into chunky pieces, making sute that they don't turn into powder. Set aside. 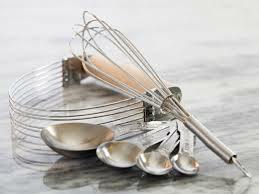 Whip the egg whites with an electric mixer with the salt until they are almost at stiff peaks. 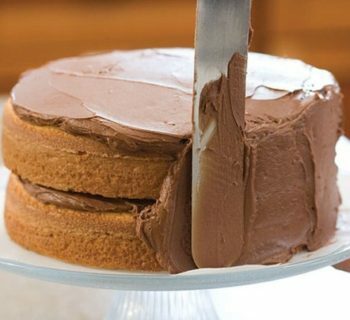 Mix together the remaining 5 tablespoons butter with the chocolate hazelnut spread in a large bowl with a wooden spoon. Stir in the espresso. Add the yolks and stir briskly to combine. Stir in the chopped hazelnuts and melted chocolate. Add one-fourth of the whipped egg whites to the chocolate hazelnut mixture and stir to lighten the batter. Gently fold in the remaining egg whites into the batter in 3 additions. Avoid over-folding. Pour the batter into the prepared springform pan. Bake on the center rack of the oven until the sides of the cake start releasing from edges of the pan, about 40 minutes. The cake will come out of the oven fluffy and inflated but will deflate to half the size while cooling down. Dust the Hazelnut Chocolate Cake with some powdered sugar. Serve with whipped cream or ice cream, if desired.